In metal manufacturing, to make sure it has the desired qualities: strength, hardness and wear resistance, cold temperatures are just as important as hot. 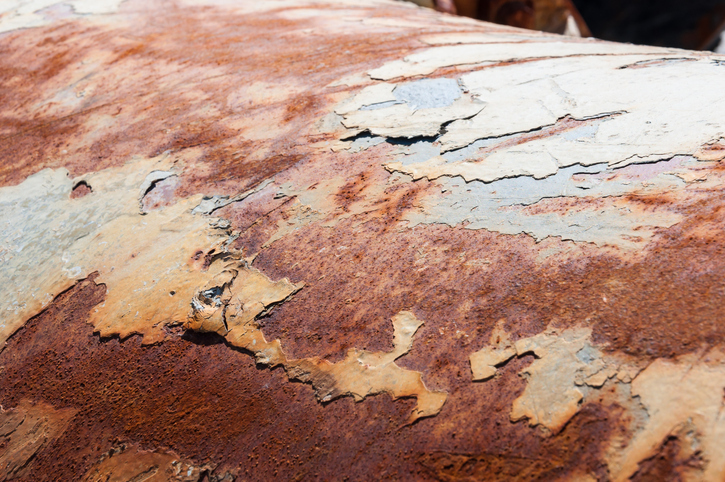 Many original equipment manufacturers, as well as commercial heat treaters, use sub-zero metal treatment to produce parts and pieces that need to perform at extreme levels, or which can withstand repeated impact over thousands of uses. Many are doing sub-zero treatment using large, mechanical freezing systems to dramatically reduce the finished part’s temperature. The goal: alter the structure of steel and other metals to improve its quality and performance. But it is important to ask if mechanical freezing is optimal for the types of materials and parts you’re treating. Equally important is the question of whether you are getting the most benefit in terms of product quality, productivity and operating costs. 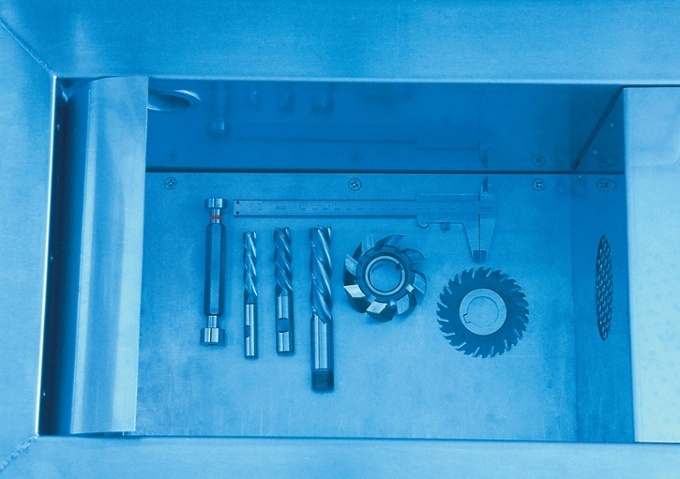 Here are four reasons why sub-zero treatment of metal using cryogenic cooling is a more effective and efficient way to achieve the properties and qualities your parts need to have. Sub-zero treatment after quenching and before tempering finished parts can alter the phase structure of metal to achieve improvements in quality performance. Temperatures in the -94oF to -184oF range can significantly improve material performance by transforming retained austenite in the metal to more stable martensitic structures, which are harder and have a more uniform grain. Upon reheating, or tempering, this results in the precipitation of a finer distribution of carbides. - Must withstand repeated impact or stresses over thousands of uses, with no loss of shape or strength, or even miniscule but crucial distortions, e.g., mechanical gears, bearings, cutting tools, stamping dies or firearms. This is particularly key for parts used in industries such as those that need to remain sharp, or have no distortion to their shape over time, such as tools, knives, razor blades, bearings or cutting dies. Extended service life can be a critical design factor because it can reduce maintenance cycles and downtime in manufacturing. Research has shown that treating metal at cryogenic temperatures – at around -310oF, or around the temperature of liquid nitrogen – can achieve an even greater effect in many high alloy steel parts. When martensite undergoes a deep, sub-zero treatment, the colder temperatures cause the carbon in the matrix to precipitate to form other structures, resulting in a harder steel that shows dramatic improvements in wear resistance. This type of deep cold treatment is only achievable using cryogenics at their liquid temperatures such as liquid nitrogen or helium. Mechanical freezers are unable to drop to these temperatures. Sub-zero treatment using cryogens (typically liquid nitrogen) offers a high degree of time and temperature control compared to mechanical freezing. Sub-zero treatments in the-130oF to -238oF range can be achieved in minutes versus hours with mechanical cooling. This enables heat treaters to reduce downtime, shorten dwell time and to run more product resulting in significant time and cost savings and increased productivity. Direct cooling with cryogenic liquid nitrogen at -321oF also is a better alternative to indirect cooling with large, conventional freezers using compressors. When the nitrogen is released into the freezer, the circulating cryogenic gas directly removes energy (BTUs) from the parts as well as from the surrounding atmosphere. Holding times will depend on the composition of the alloy, the part’s design and mass, as well as treatment objectives. The microstructure is essentially set when the temperature throughout the part is uniform. This means smaller parts can be processed faster, often with holding times of just 1-2 hours. Larger components may require 4-6 hours or more. Since transformation of retained austenite is dependent on temperature, not time, the process is complete as soon as the part achieves the desired temperature. For thin objects, such as razor blades or cutting tools, using continuous sub-zero cryogenic treatment in a continuous freeze results in greater productivity, meaning manufacturers can shorten the cooling line or increase throughput. By cooling with liquid nitrogen instead of conventional freezers that use compressors and require ozone-depleting refrigerant refills, operators can realize significant energy and cost savings. The cryogenic approach also enables rapid cooldown during start-up or after planned downtime, with none of the temperature acclimation required by mechanical cooling. For example, a cryogenic freezer can go down to -110 oF in 10 seconds. In addition, it is difficult for compressors to attain and maintain such cold temperatures for long without burning out – meaning more repair and maintenance costs for operators. Why use LNG for Backup Supply at a Power Plant?